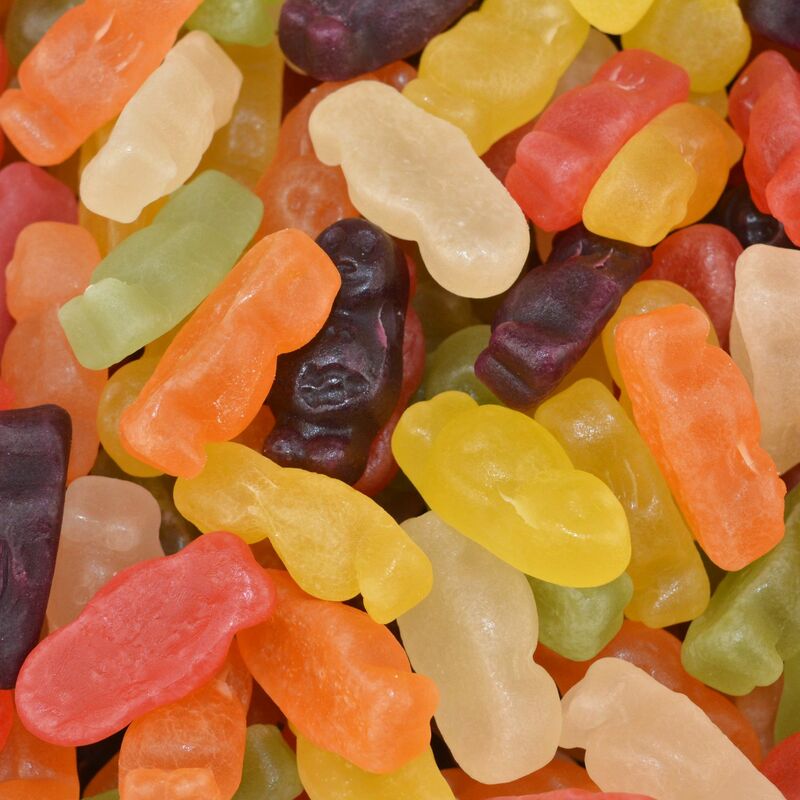 Sweets are priced per traditional quarter which is 113g, sweets will be packaged in bags. We can also provide larger quantities such as 200g, 500g, 750g 1 kilos, 1.5 kilos. Alternatively from our newest collection grab yourself a Traditional Victorian style clear plastic jar either in small which is 380ml or large which is 500ml in size or go BIG with our square 2.5 litre sweet Jar to keep all your favourite sweets at hand for longer !